Hollyoaks bosses have recast the role of Prince and Hunter McQueen's father Shane. The twins' wayward dad will be returning to screens next month, but he'll be looking a little different as Lanre Malaolu isn't coming back to play the character. 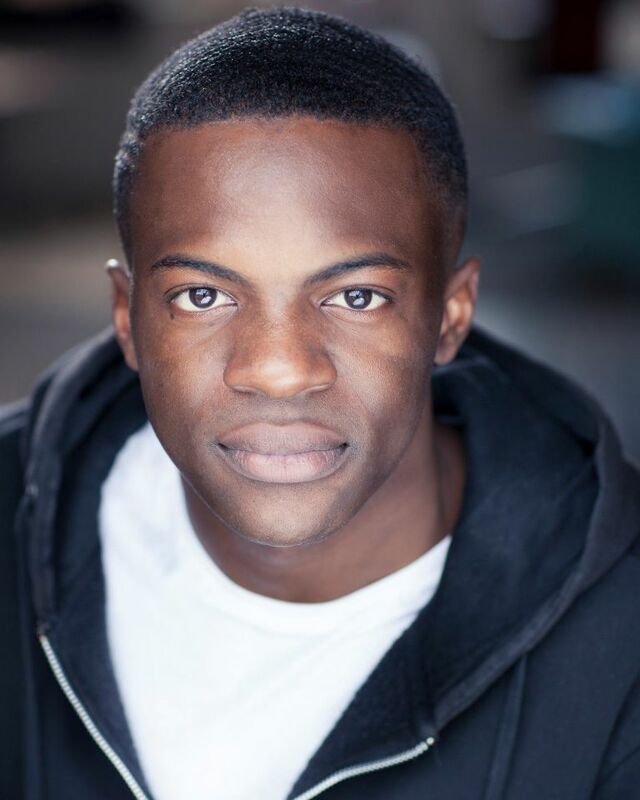 Michael Salami has now taken over the role of Shane and Hollyoaks fans will see him in action for the first time from the week commencing Monday 8th May. Show chiefs recast the part after promoting Shane from a guest character to a more regular role, meaning that Lanre couldn't return. A Hollyoaks insider told Digital Spy: "There were long term plans for the character that did not fit with the original guest actor's schedule." Shane made his first appearance on Hollyoaks in January, when he reunited with his family in the village after a stint in prison. Prince, Hunter and their mum Goldie were cautiously optimistic to see Shane back, but it wasn't long before he fell into old traps and let them down. Shane also became embroiled in Joel Dexter's dark storyline by threatening to reveal that he was responsible for Katy Fox's death. New cast member Michael's previous credits include roles in BBC Three sitcom Just a Couple and Sky Living's Venus vs Mars. Congrats Michael, from all at SceneTV.